Oscar Sunday was a red-letter day for African American filmmakers. While “Moonlight,” Mahershala Ali and Viola Davis dominated the conversation at the Academy Awards, Jordan Peele’s provocative yet crowd-pleasing horror hit “Get Out” blew by box office experts’ expectations with an opening weekend of $33.7 million against a $4.5 million budget. Last week, the most optimistic box office projections had the Universal/Blumhouse film making $24 million, with analysts believing it was possible but not a certainty that it would pass “The Lego Batman Movie” to claim the top spot on the weekend. Instead, “Get Out” left no doubt, actually increasing its daily totals as the weekend went on. That’s common for a family movie like “Lego Batman,” which gets much of its revenue from Saturday matinees. But for a horror movie, it’s practically unheard of. For franchise films like “Star Wars,” trailer releases are surrounded with hype and fanfare. 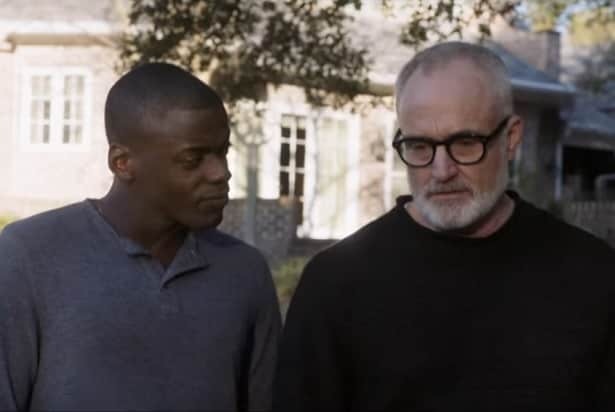 But “Get Out,” which had no recognizable stars or adaptation material to get a boost from, managed to turn its trailer into a viral sensation with nothing but its unique, topical story of an interracial romance gone horribly wrong. The first trailer became a Twitter sensation when it was released last October and, by the time the film came out, had racked up over 30 million views. The success of that trailer immediately put it on the radar for many moviegoers. Once reviews started rolling in for the film, the buzz snowballed. “Get Out” achieved the rare feat of scoring 100 percent on Rotten Tomatoes and held it until the premiere. It finally dropped to 99 percent during the weekend after it received its first negative review following 142 positive ones. Meanwhile, moviegoers who went to see the film on Thursday and Friday night began raving about the film on Twitter and shared memes about its scariest moments. Like a domino effect, the near-unanimous acclaim from critics and audiences alike allowed “Get Out” to buck the usual trend of early spike and steady decline that many horror movies go through in their opening week. The one recognizable name attached to “Get Out” was its director, Jordan Peele. Having made a name for himself with Keegan-Michael Key through the Comedy Central series “Key & Peele” and the comedy “Keanu,” Peele raised a lot of eyebrows by deciding to make his first project as a director a horror movie. Like the trailer, Peele’s name recognition kept “Get Out” on the radar for many moviegoers. Once thought to be a dumping ground for distributors, January and February have recently become fertile for horror movies. Last February, A24 got strong reviews and a solid box office return from “The Witch,” and last month saw another Blumhouse offering, “Split,” surprise box office experts with a $40 million opening weekend. This recent upward trend for low budget horror films, combined with the lack of competition from new releases on Oscar weekend, meant that “Get Out” had a strong foundation for their opening. Box office analysts also see the early-year success of “Get Out” and “Split” as part of an increasing erosion of the usual release date ecosystem, as conventional thinking about when to release different films is defied. “Hidden Figures,” for example, is on the verge of passing “X-Men: Apocalypse,” and “Star Trek Beyond” at the box office despite having a wide release in January. Films like “The Grand Budapest Hotel,” “Mad Max: Fury Road” and “Hell or High Water” have racked up awards in recent years despite being released in the summer. 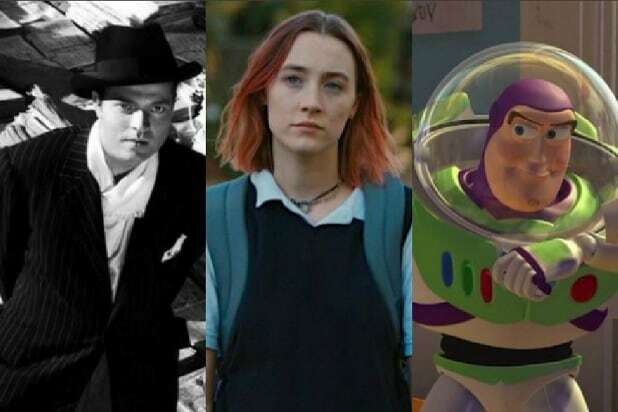 “Star Wars,” meanwhile, has pushed blockbuster season all the way to December with its record box office yields for the month, forcing studios with awards contenders to adjust their slates accordingly. The success of “Get Out” and “Hidden Figures” at the box office and “Moonlight” and “Fences” at the Oscars is a clear sign that diversity pays off. In addition, a new UCLA study released last week showed that the median global box office in 2015 for films with casts that were from 21 percent to 30 percent minority was $105 million, compared to $42 million for films with casts that had 10 percent minority or less. It’s a win all around for studios, filmmakers and audiences, as studios reap the financial rewards, rising stars like “Get Out” lead star Daniel Kaluuya get a chance to break into the mainstream, and the public’s desire for better representation in the media gets satisfied.